We haven’t decked out this burger quite like Juli has in this recipe (though why exactly, I’m not sure – it looks delish!). Mostly, we use her spice combo to wow our taste buds and our guests, whether or not we add cheese and bacon to the burgers. You’ll never want to add egg or bread crumbs to your homemade burger patties again! Pair those burgers with these simple and tasty grain-free burger buns by Against All Grain. They don’t take long to make and they taste great. This is the recipe we started with, but now I just sort of throw whatever into a ramekin with grapeseed or avocado oil. I always include salt and fresh pepper, and usually garlic powder and some dried chili flakes for a bit of kick. Or Italian seasoning. Then I brush the mixture generously onto both sides of the sliced zucchini and lay the slices onto a hot grill. I’m pretty sure I won over my non-zucchini-lover with this one! You couldn’t imagine a simpler, richer, healthier, more moist, more chocolatey cake! We’ve served this to a few different non-Paleo groups and people have always gobbled up seconds! My favourite way to serve it is alongside some whipped cream (either with coconut milk or good-quality heavy cream) and fresh berries. All of these recipes are simple, but this is the simplest and easiest to remember by far. And you will use it over and over and over and over! It’s great for both BBQ and oven cooking. Oven: Place seasoned chicken pieces either on a baking sheet covered with parchment paper or a glass or ceramic baking dish. Roast uncovered at 425 degrees Fahrenheit for 25 minutes. BBQ: Place seasoned chicken pieces on preheated grill at approximately 475 degrees Fahrenheit. Flip after 7-10 minutes to get grill marks on the other side and for even cooking. 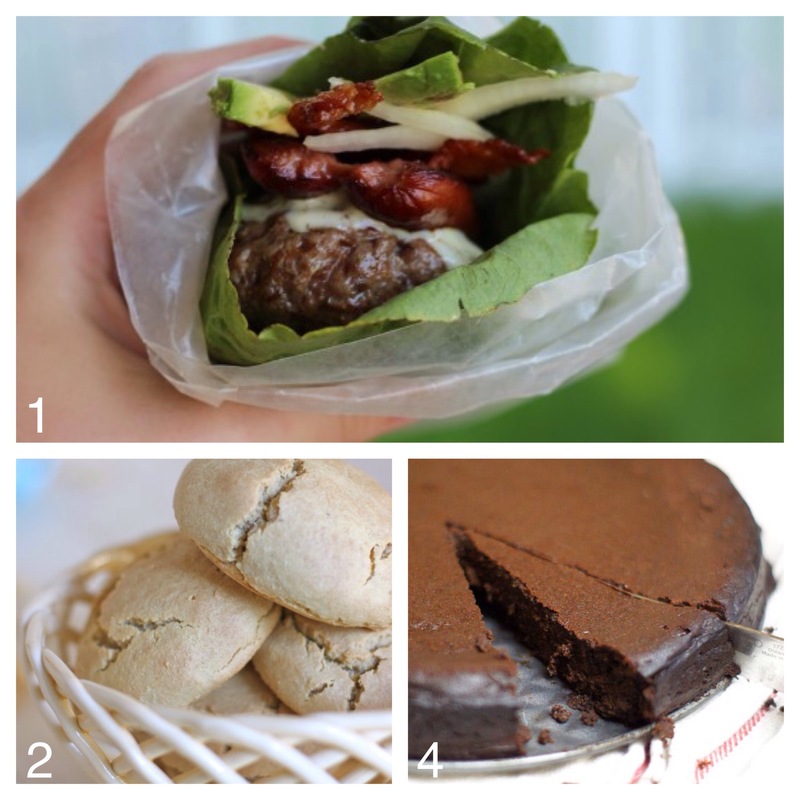 There you have them: five easy, Paleo, and fool-proof recipes that your guests will be raving about and begging you for! You’re welcome.